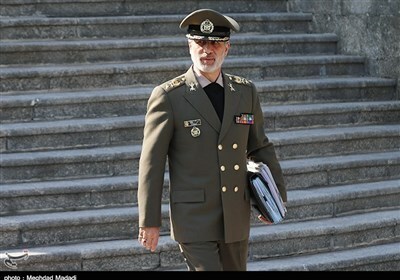 TEHRAN (Tasnim) - China’s Defense Ministry on Friday accused its United States counterpart of deliberately seeking to hype up the threat from China and other nations to justify its own military expenditure, calling the move short-sighted and dangerous. 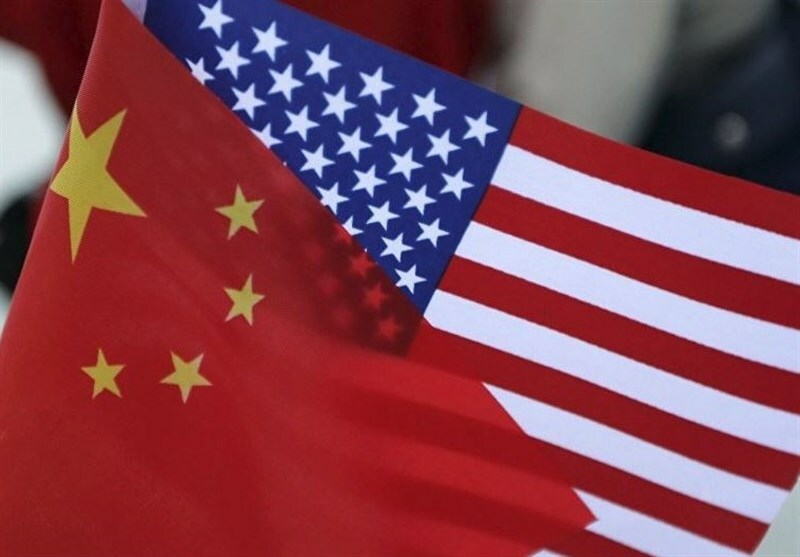 US President Donald Trump’s US$750-billion (RM3 trillion) defense spending request to Congress is the largest ever in dollar terms, though not after being adjusted for inflation, and is meant to counter the growing strength of the Chinese and Russian militaries. By comparison, China this month unveiled a hike of 7.5% in defense spending for the year, to 1.19 trillion yuan (RM720 billion), though many experts and diplomats say the real figure is probably far higher. China denies that. “We have noted that when the US Defense Department is fighting for military spending, it always likes petty niggling, trying to get even more benefit for itself by exaggerating the threat posed by other countries,“ it said, Reuters reported. “This is short-sighted and extremely dangerous,“ it added. “We urge the US side to fully acknowledge the extreme sensitivity of the relevant issue, and extreme harmfulness of it,“ he added.